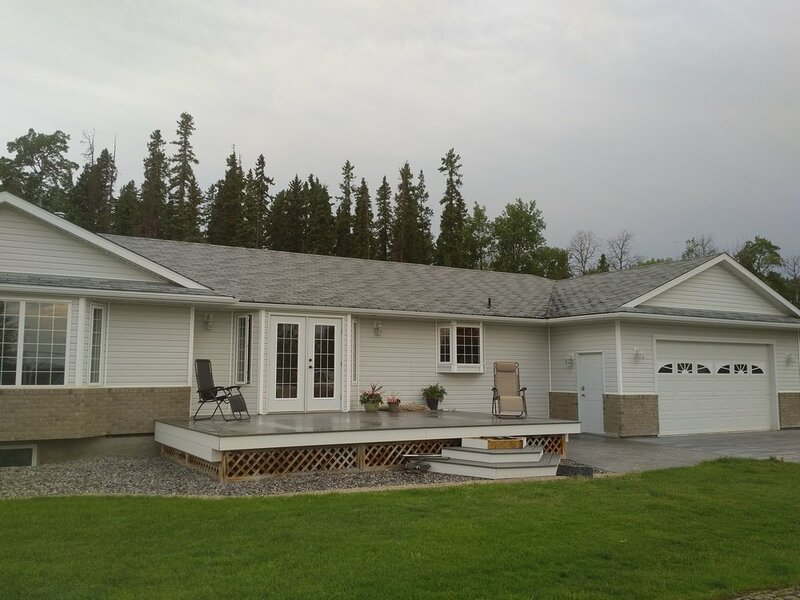 Direct Exteriors is the Peace Country's professional siding, roofing, and window/door installation company. 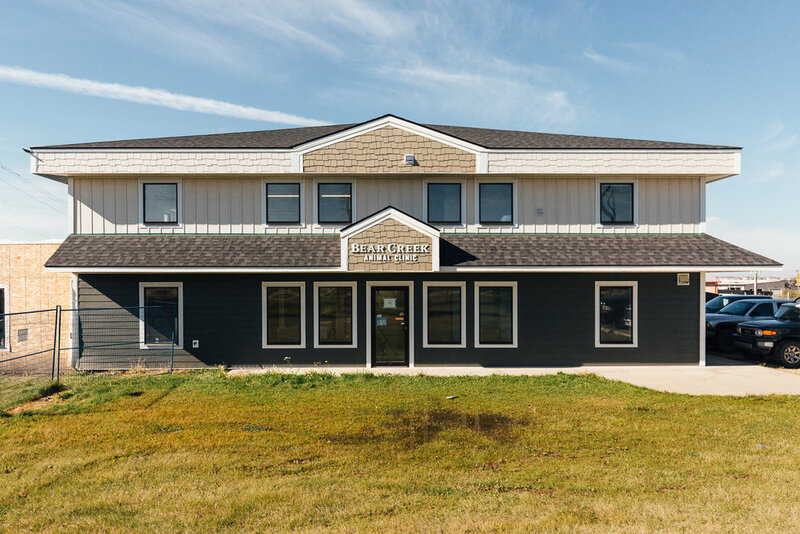 Let our experienced teams take care of your new construction and renovation needs in the Grande Prairie area. 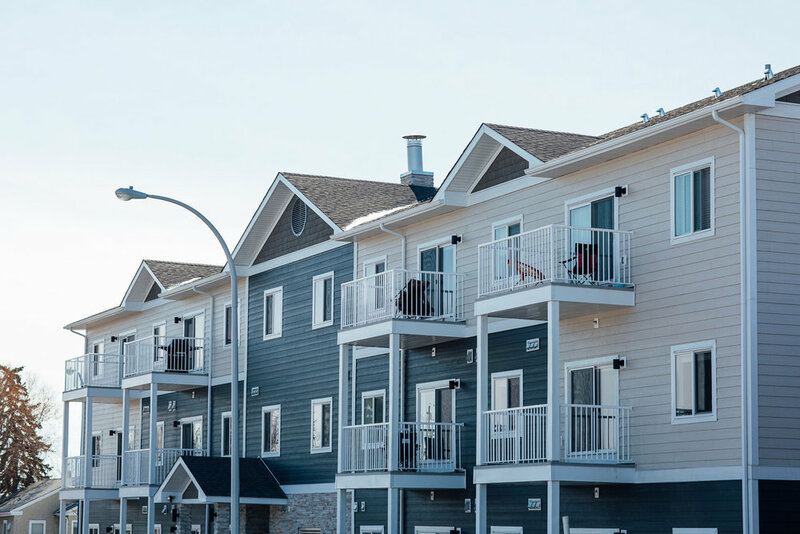 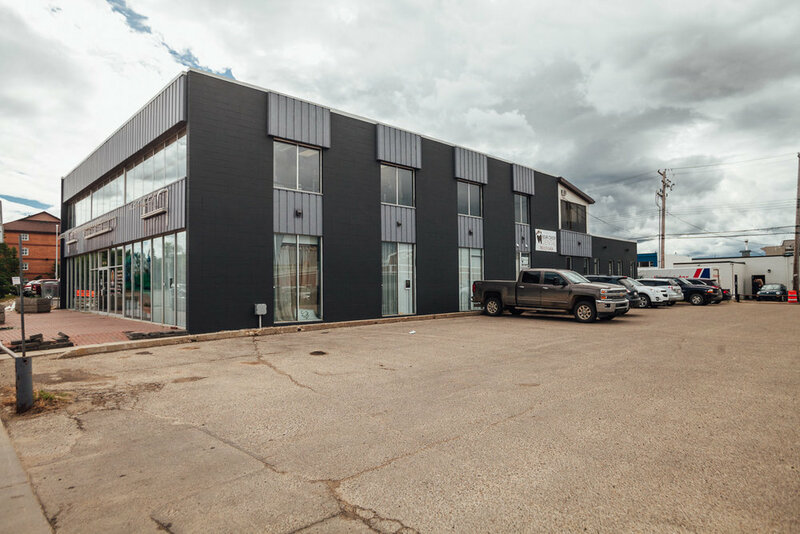 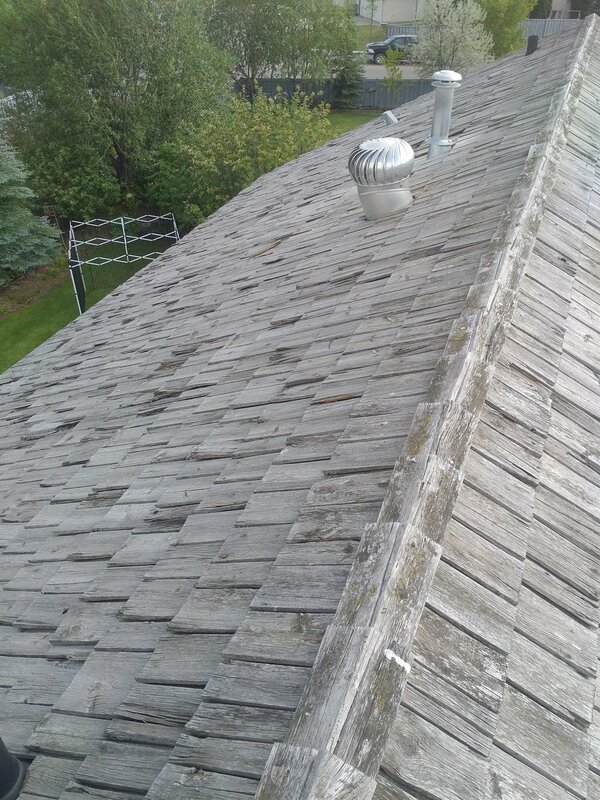 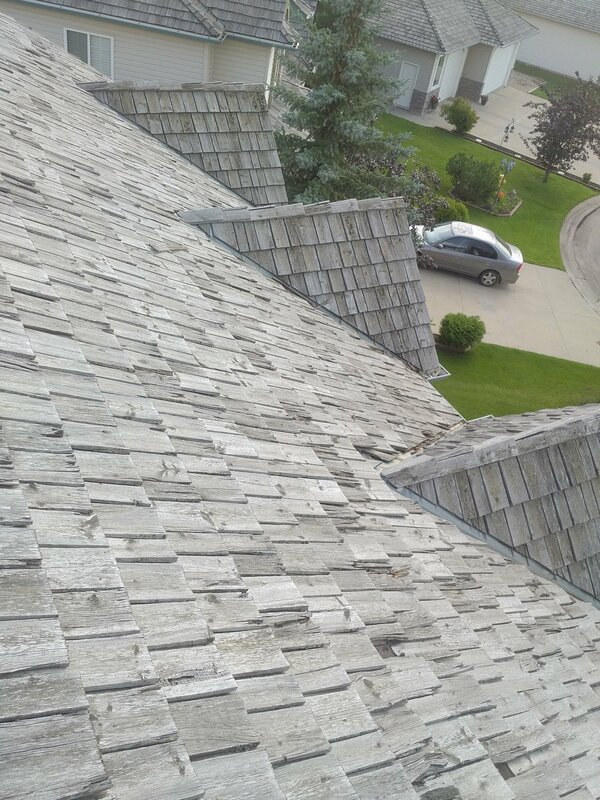 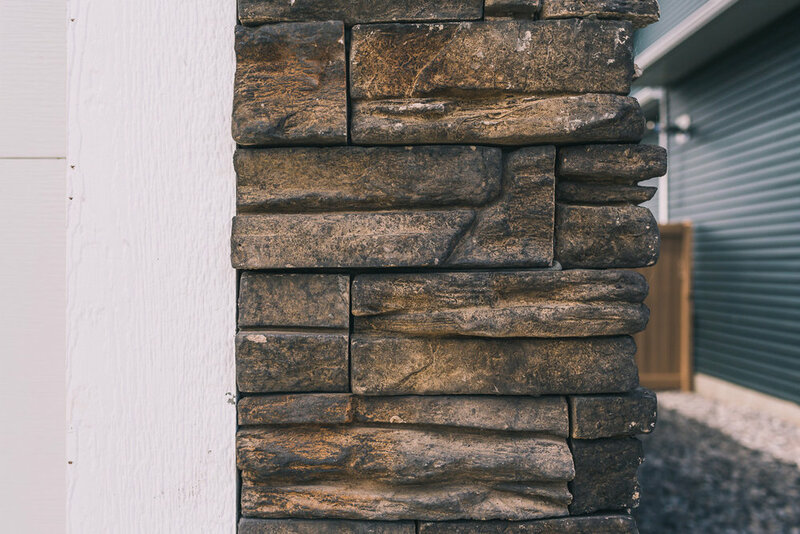 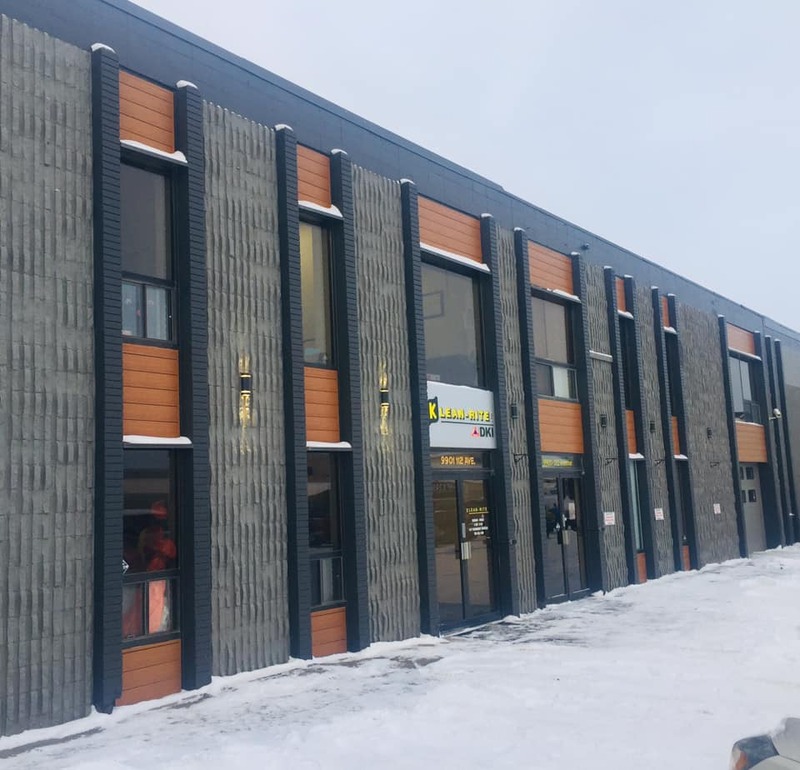 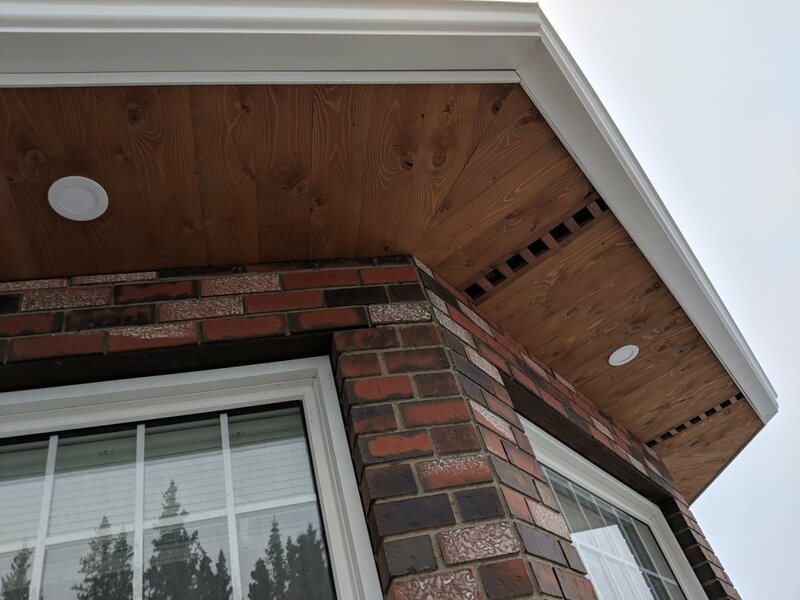 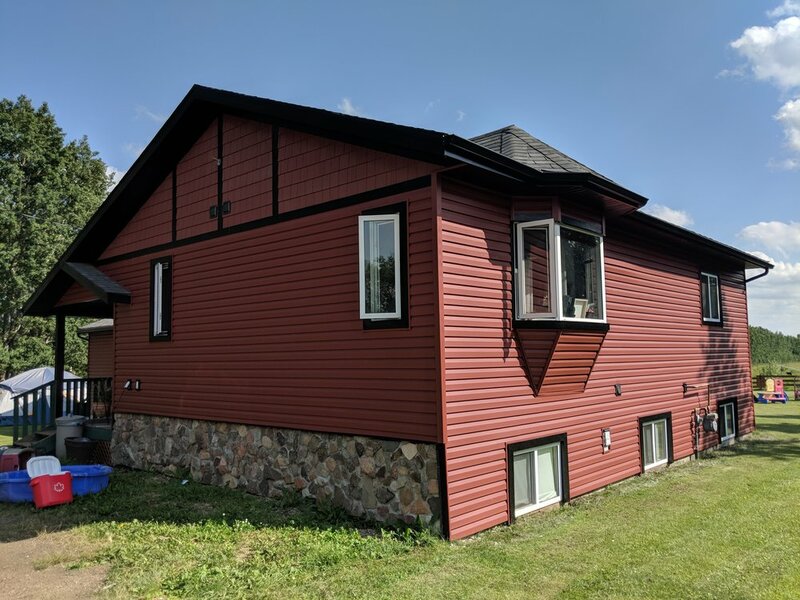 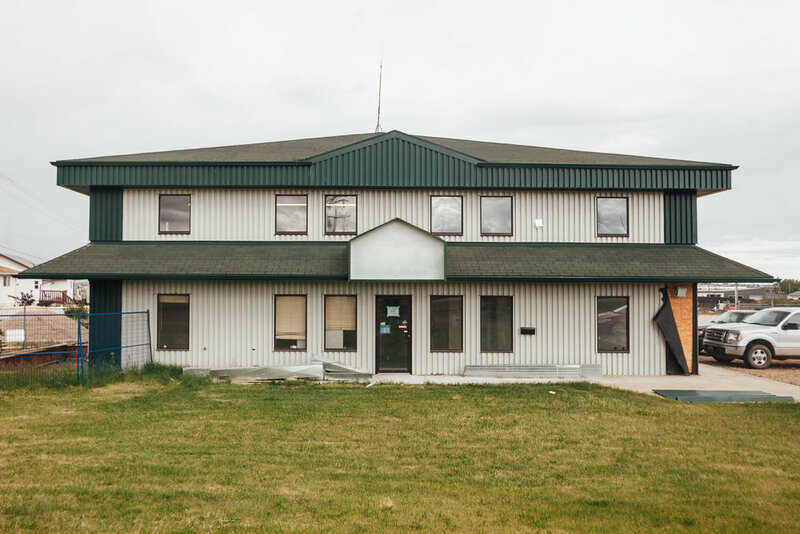 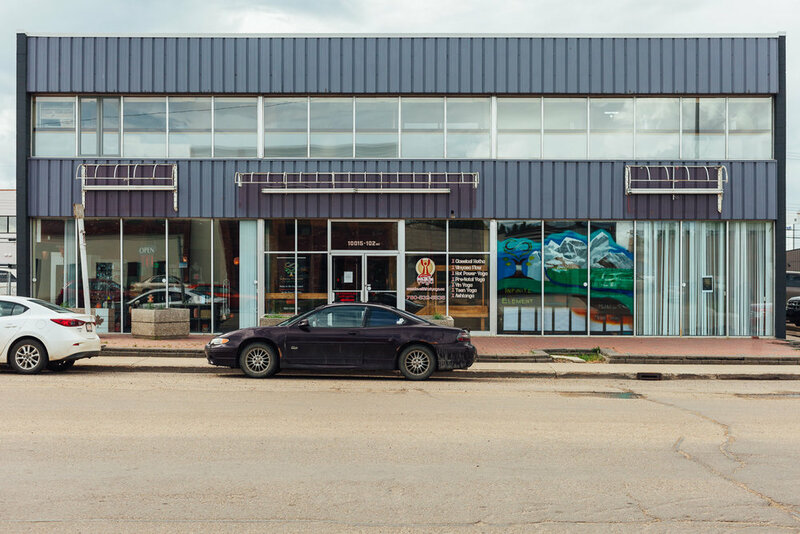 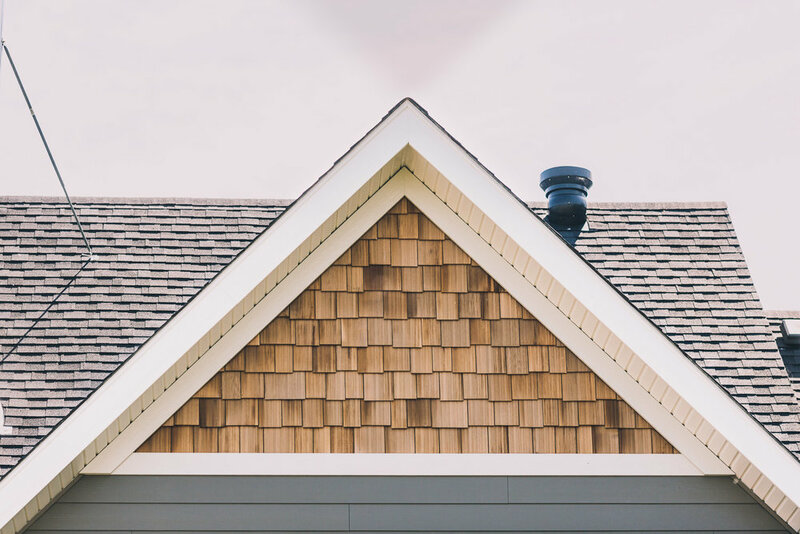 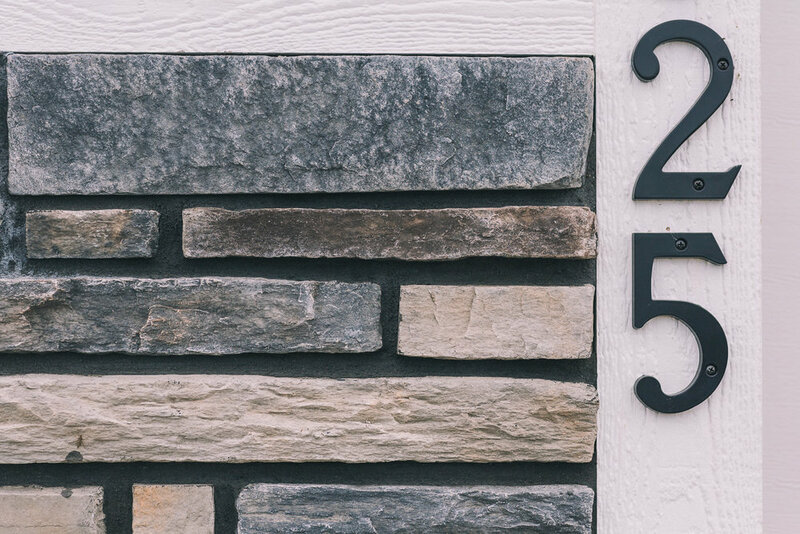 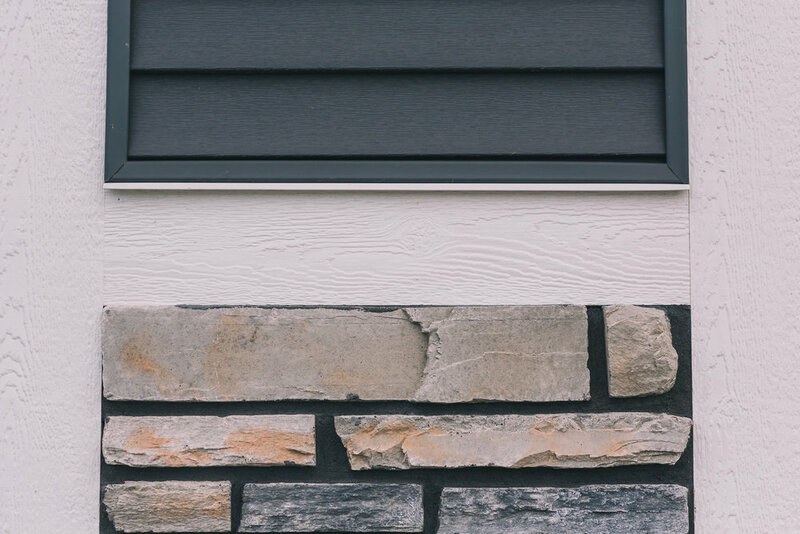 Direct Exteriors is a locally owned and operated business which strives to provide the highest quality siding and roofing services in the Peace Country. 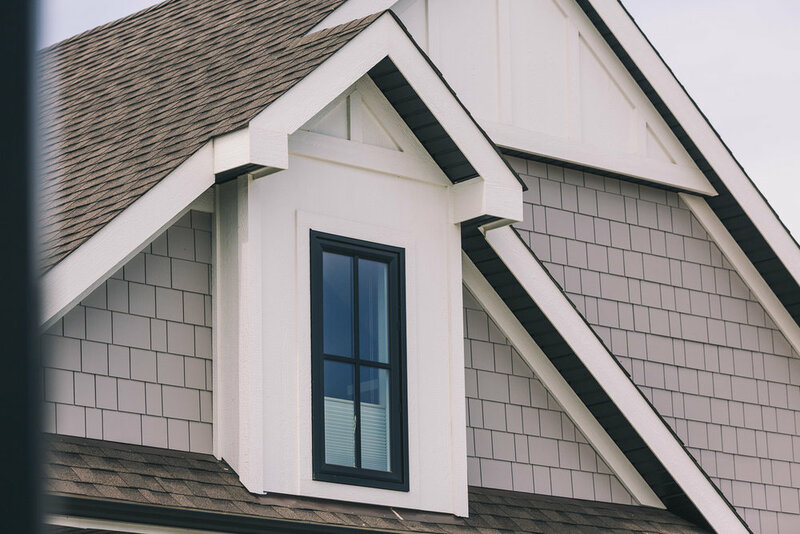 We offer an industry leading warranty, prompt and professional customer service, and would love to assist you in making your dream a reality. 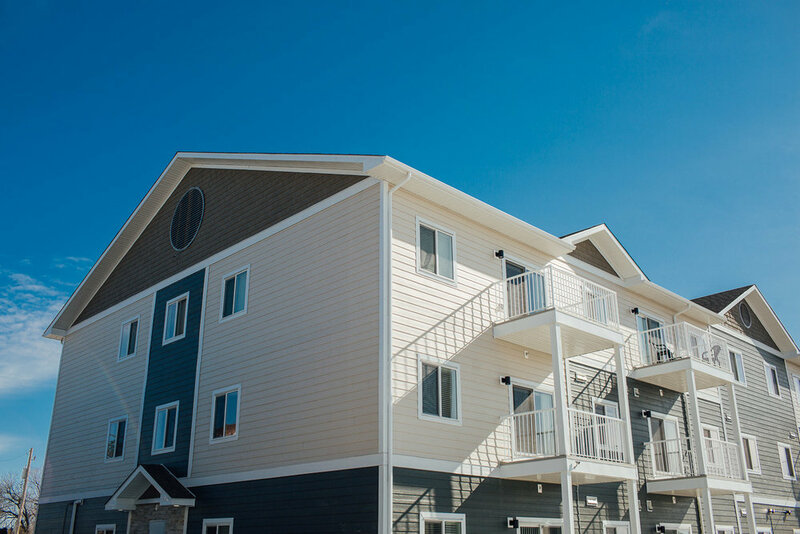 Please browse through our site to learn more about the services we provide and to see pictures of our work. 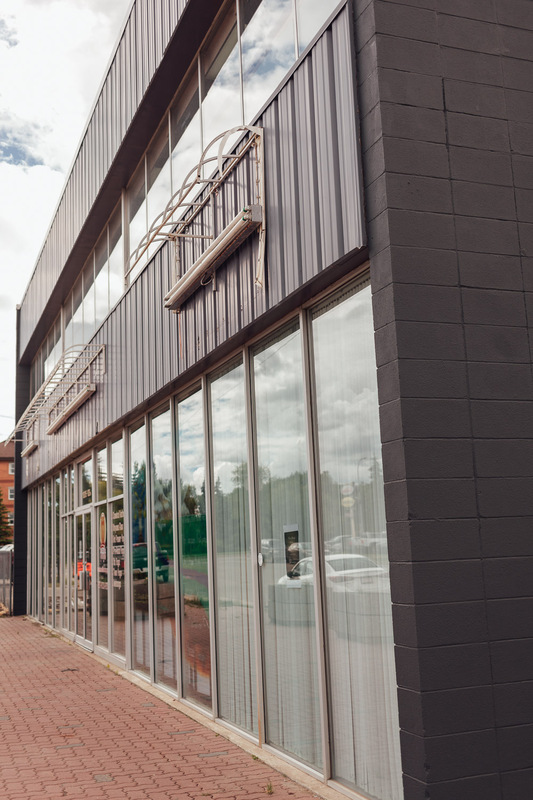 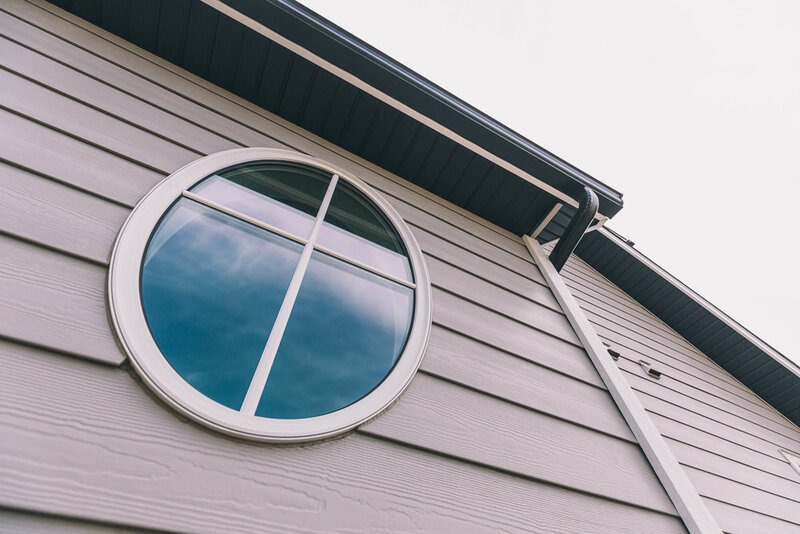 Whatever your exterior needs are, we've got you covered! 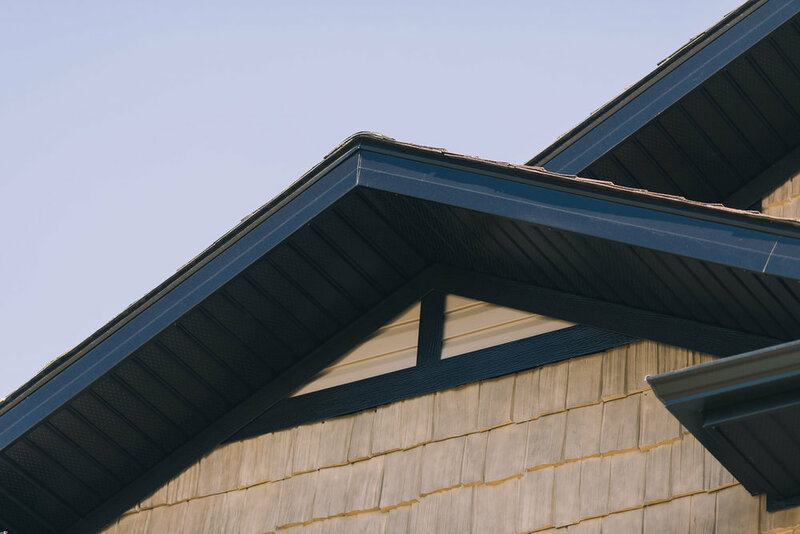 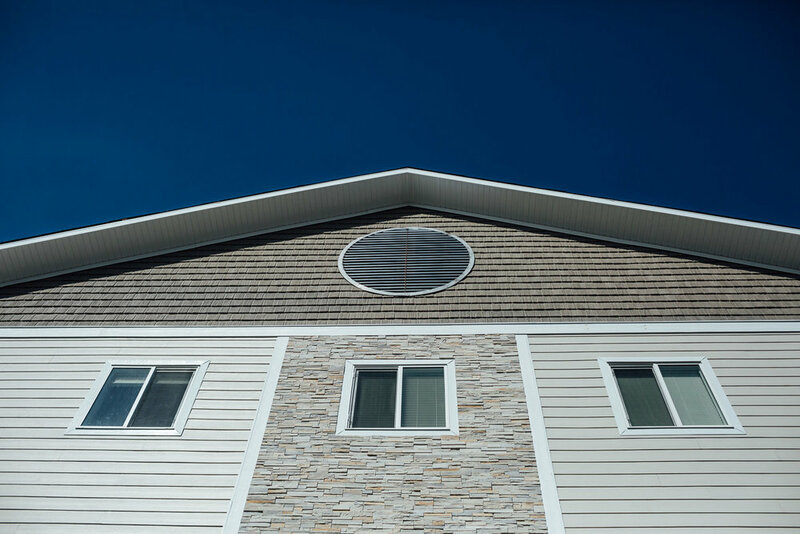 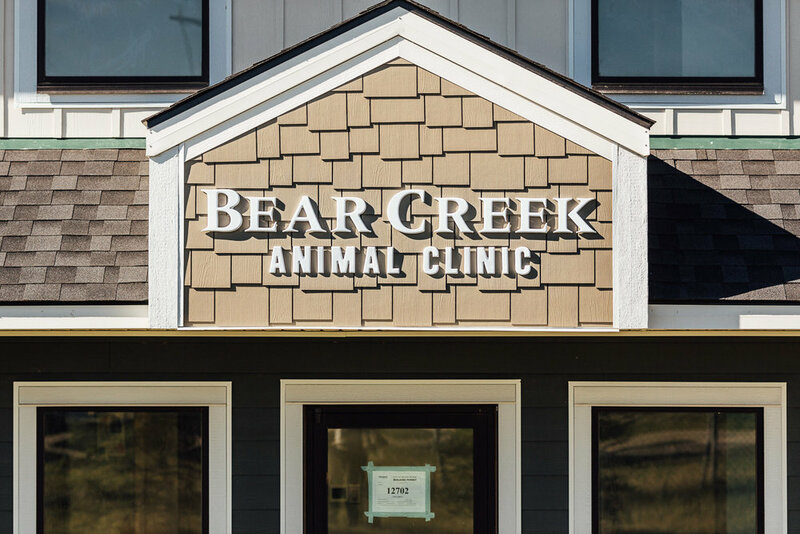 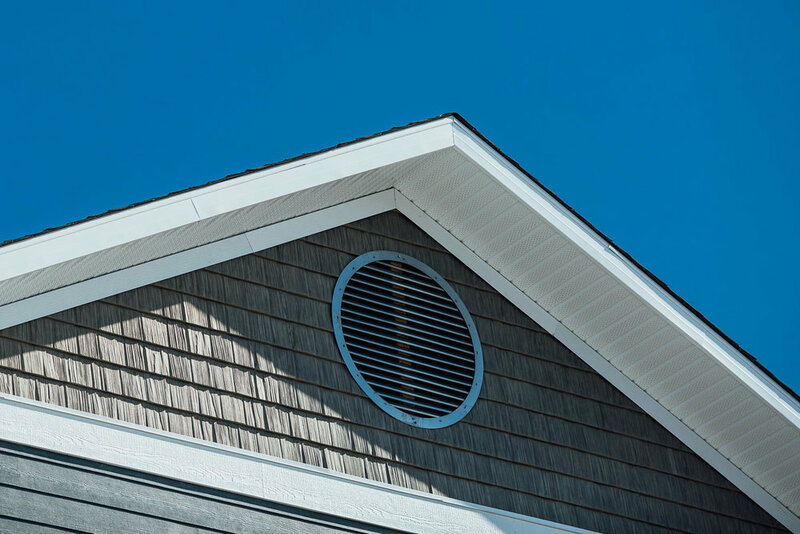 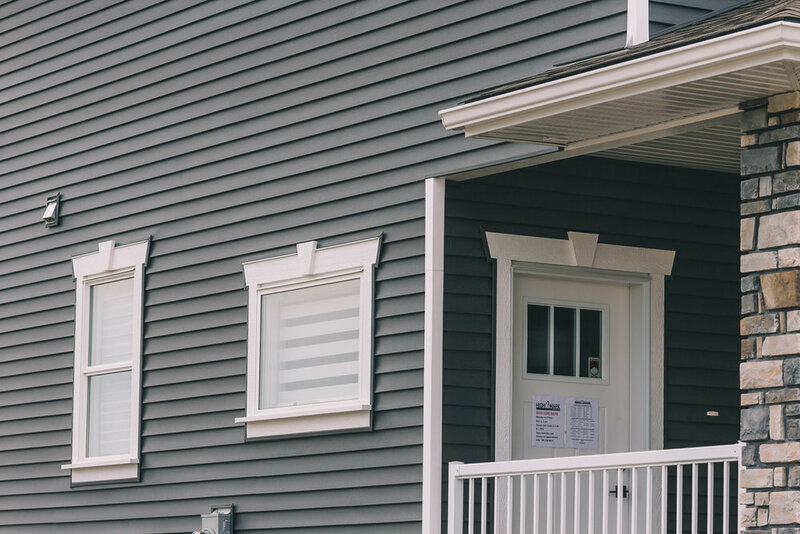 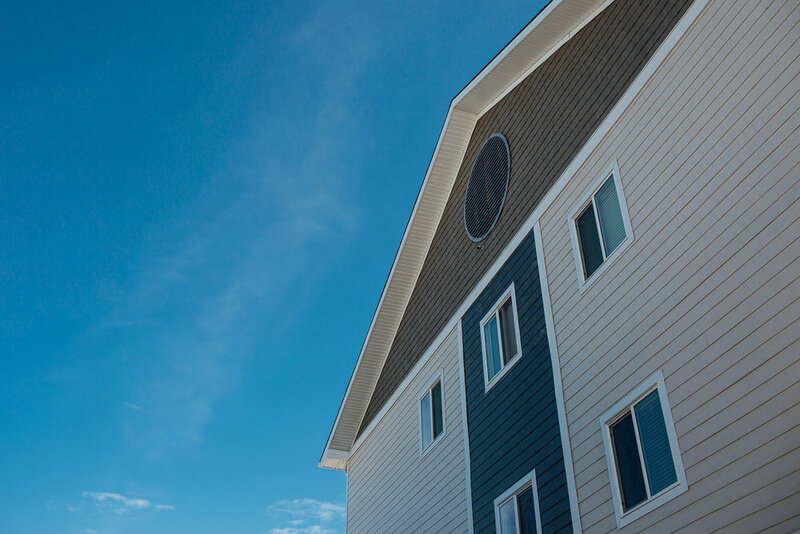 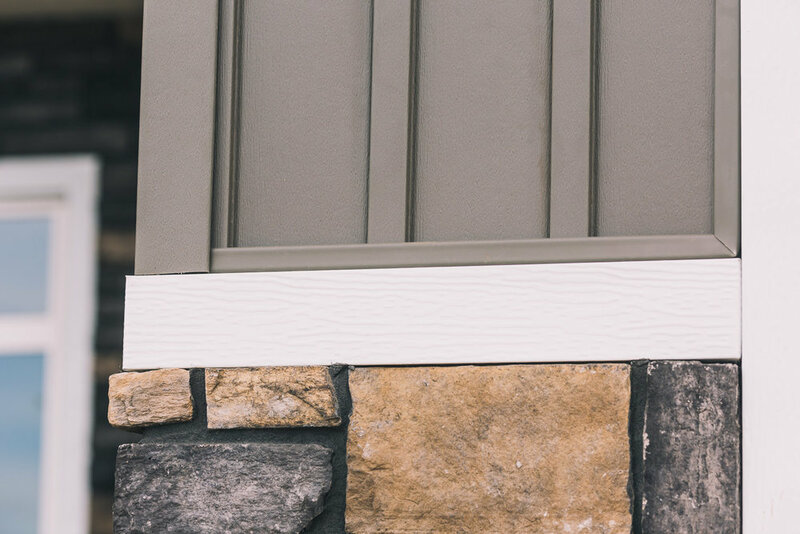 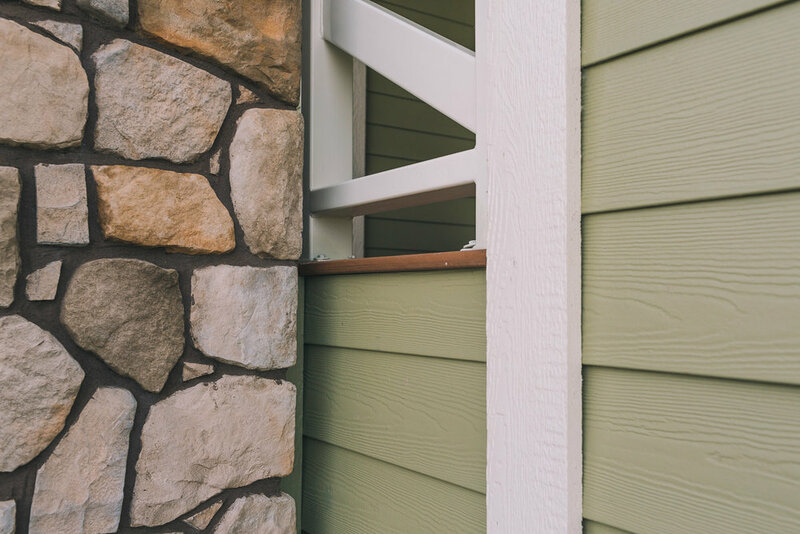 Explore our diverse selection of residential and commercial siding options. 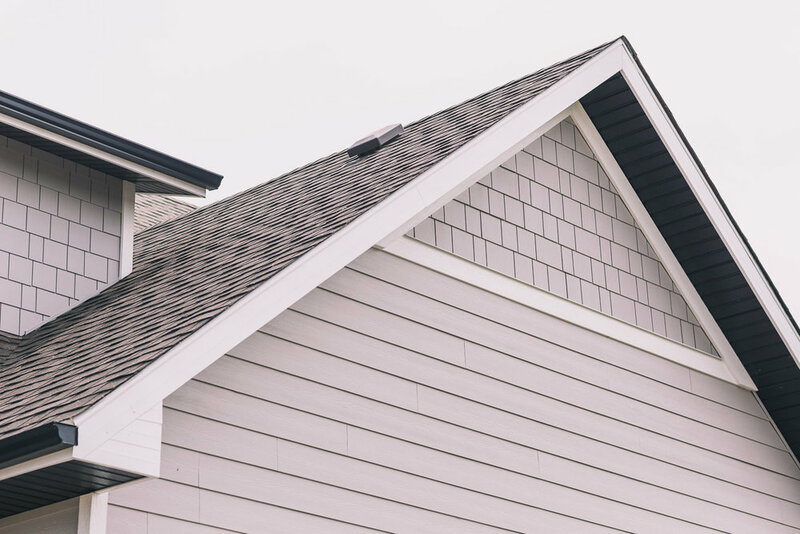 Browse a selection of our roofing portfolio. 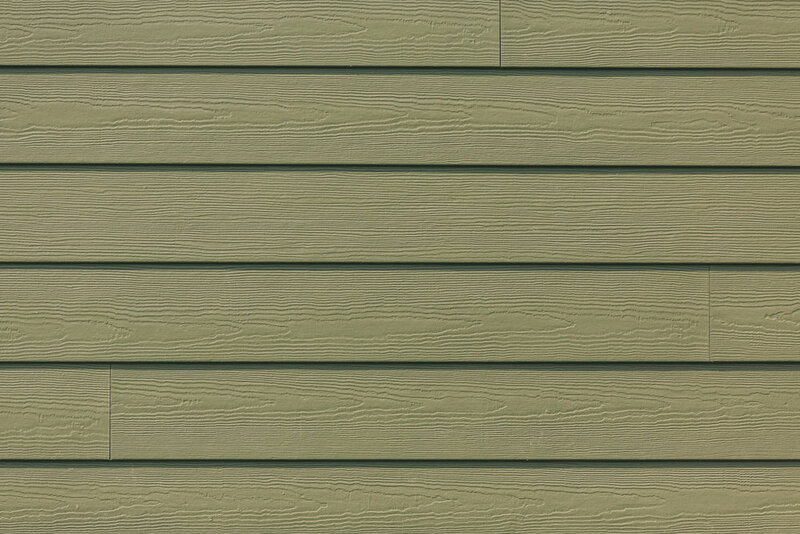 Copyright 2017 - Direct Exteriors.